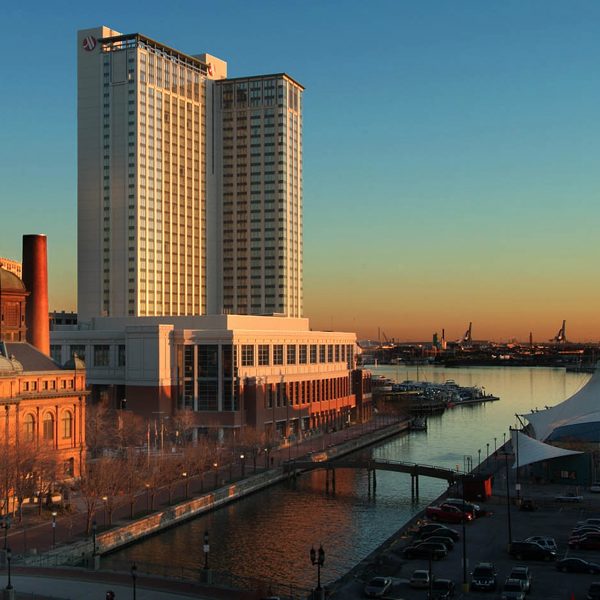 Thanks for joining us in Baltimore for the 11th USENIX Workshop on Cyber Security Experimentation and Test (CSET '18). We hope you enjoyed the event. USENIX offers several discounts to help you to attend CSET '18. If you are presenting at CSET '18, please see the Instructions for Presenters page for important information.